j goe (Joit) added a comment to T55874: More "Groups" at the BGE Logic. as some mention since years, but it never happens. "Next major Update" When is this. There been allready a few major updates. but still not sure, if the gamelogic will change that soon or work simple with a node system, there will need to be an action system, as it has right now. I dont think, they will leave it for coding only with nodes. And maybe it will be a mix of both again, but i think, right now, no one has really a picture of it, how you can make the game logic efficiency but simple. I can figure, it should be able to combine a lot things, and can link a lot together, like whole functions of animations and physical behavior. But how to code that. Anyway, i going to take a look into the UpBge, and see how things will turn out. j goe (Joit) created T55874: More "Groups" at the BGE Logic. 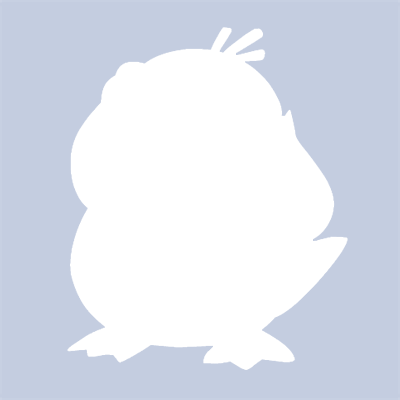 j goe (Joit) added a comment to T42599: Simple animation test stopped working.. I add the plane now new to the first file, and it still doesnt work, the animation does but it makes a funny jump when you play it, thats what i want to post it. Comment removed, a problem at a rebuild is fixed by flipping faces. mont29 Ok i didnt find it now where to attach the file, thats why i hosted it. Example from the broken Physics. Set Mesh to dynamic without armature, Gravity and movement works normal. Parenting the Armature to the mesh, set mesh dynamic, armature to no collision, Mesh falls through mesh. set Mesh to no collsion, armature to dynamic, Mesh falls through. Set mesh to no collision, armature to character it starts to make unwanted movements aso aso. j goe (Joit) created T42599: Simple animation test stopped working..